Shaw’s Freedom Mobile currently sells Apple’s latest iPhones, including the iPhone XS, iPhone XS Max and iPhone XR. But what else from Apple could be coming from Freedom Mobile? According to an anonymous tipster, that could entail Apple’s 2018 iPad Pro cellular models and the 9.7-inch iPad, to go with new tablet data plans. How confident is this tip? 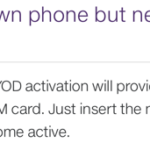 Well, there’s some evidence on the Freedom Mobile website. 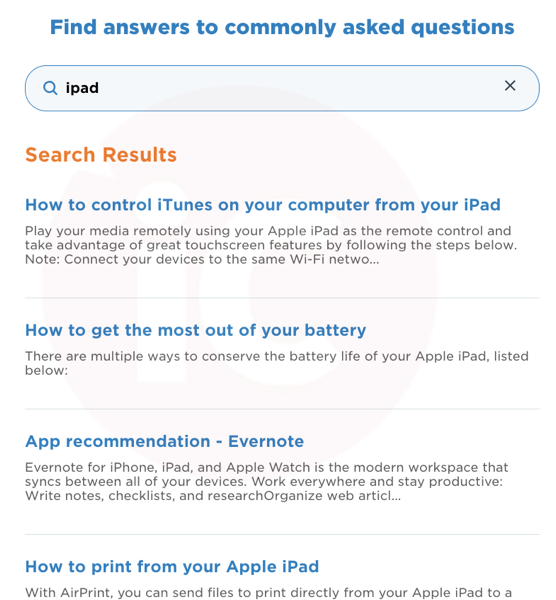 If you currently search Freedom Mobile’s website for ‘iPad’ or ‘iPad Pro’, various iPad-related results turn up, with help articles titled “How to control iTunes on your computer from your iPad,” and “How to get the most out of your battery,” for example. Our source also claims new tablet data plans will also be introduced, which will see Freedom Mobile’s Apple offerings almost on par with wireless incumbents Rogers, Telus and Bell (the Big 3 sell Apple Watch cellular models still). Again, it’s too early to speculate on what Apple product may come from Freedom Mobile next. But if you’re already selling the iPhone, a logical next step would be cellular iPads.